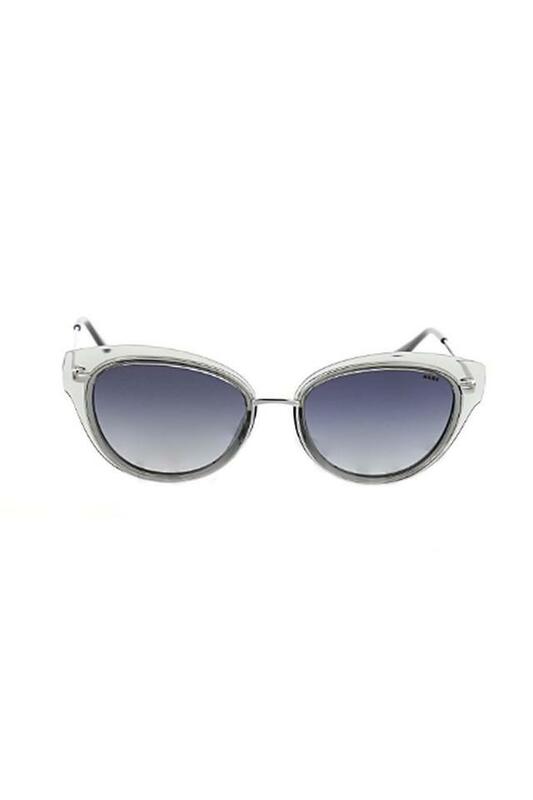 Redefine your look by wearing this pair of sunglasses from Opium. 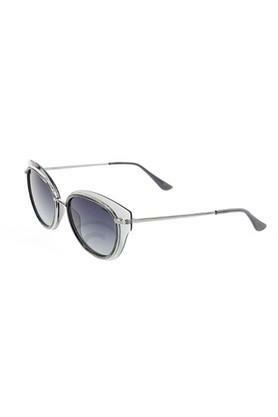 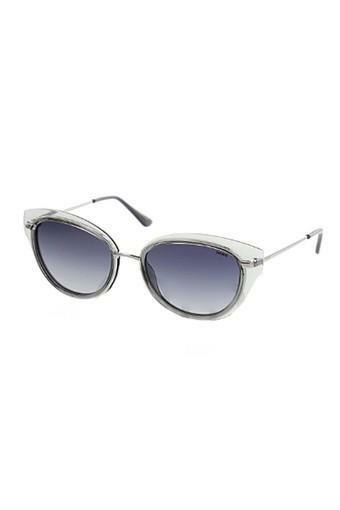 It features a cat eye style frame that lends it a smart appeal. Besides, it comes with UV protected lenses, which will protect your eyes from harmful sun rays. The hinges further make it easy to fold the temples.